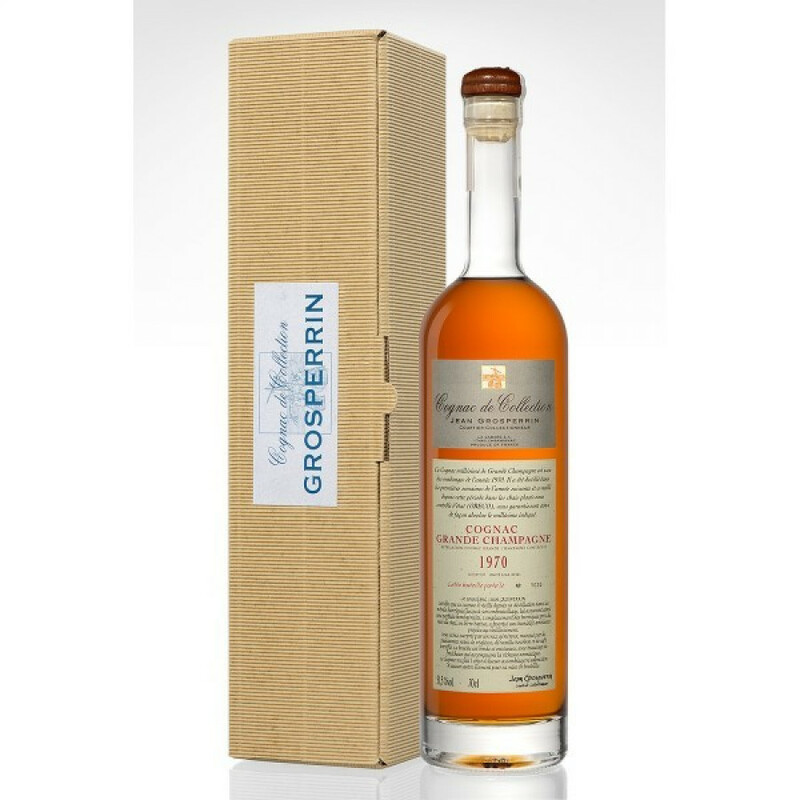 The Grosperrin Millesime 1970 Grande Champagne Cognac is, as the name suggests, a vintage delight from the year 1970 - and created from eaux-de-vie grown in the premier cru of the region - Grande Champagne. The cognac has been allowed to mature to an incredible 51.5.°. This has created an intense, powerful tipple that is as complex as it is well-balanced. And this is one Cognac that truly takes the taster on a sensory journey. For a Cognac of this age and quality, it really does represent excellent value for money. As with all of Grosperrin's Cognacs, expect a traditional style bottle with informative label - these guys pride themselves in the quality of their products and providing the drinker with fascinating information that gives a little insight into exactly what it is you're drinking. One for the connoisseur, or for anyone who enjoys the finer things in life.